Ponder Development offers new construction in Jackson and Franklin counties. 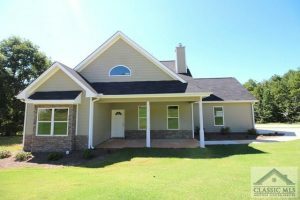 Custom builds are also available across Northeast Georgia. Northwood is a swim and clubhouse community conveniently located in the city of Commerce in Jackson County. 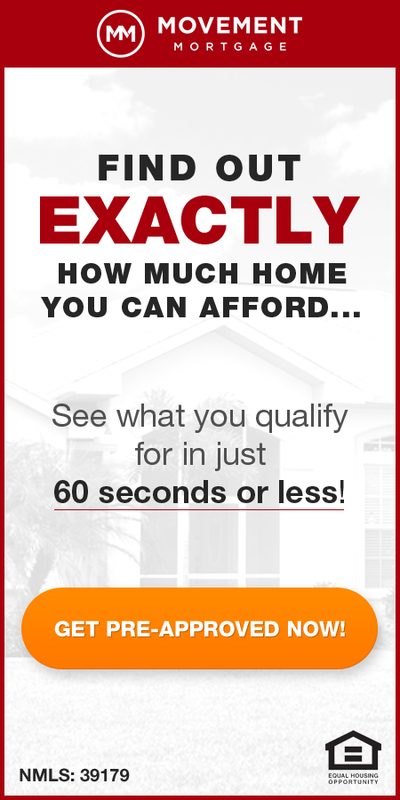 With new homes from the 160’s the value is unsurpassed in the area. Standard features include granite counters in kitchen and baths, hardwood laminate floors in living areas, tiled kitchen floors, and stainless steel kitchen appliances. The Boxwood is a 3 bed 2 bath ranch plan starting at $169,000. The Baytown is a 3 bed 2.5 bath two-story plan with master on the main, laundry room, and over-sized kitchen. 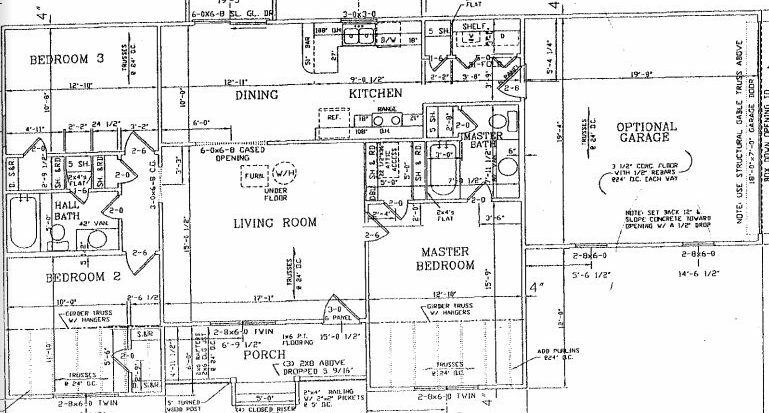 This layout starts at $181,000. 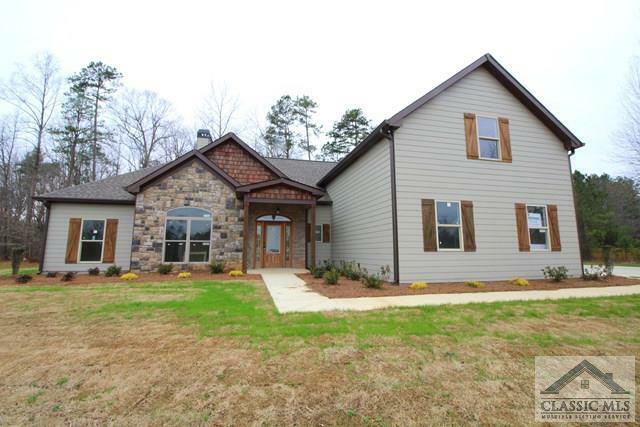 This beautiful 3/2 ranch plan is approximately 1500 square feet and starts at $180,000. 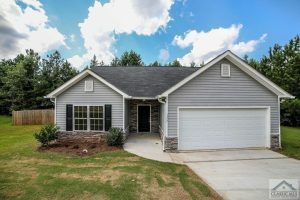 The Hampton plan features convenient one story ranch living in an efficient 1250 square feet 3/2 plan and starts at $169,000. Currently phase 2 has two available lots for immediate building. Lots 39 and 47 are available. Lot 39 is a Baytown and 47 is a Hampton plan. 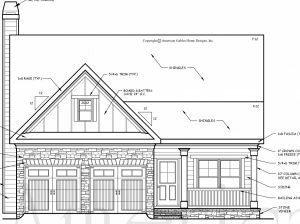 The last available home in phase 1 is the manchester floorplan, a 4 bed 2.5 bath master up plan on an unfinished basement. 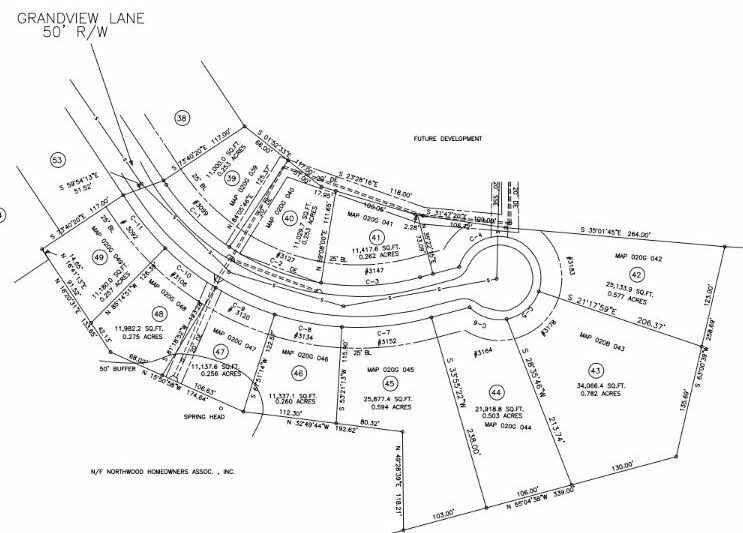 The Neal Little Drive development features four homesites of 2-3 acres and no HOA or covenants. Prices start in the 220’s. The Manchester floorplan, a 4 bed 2.5 bath master up plan starting at $219,900. 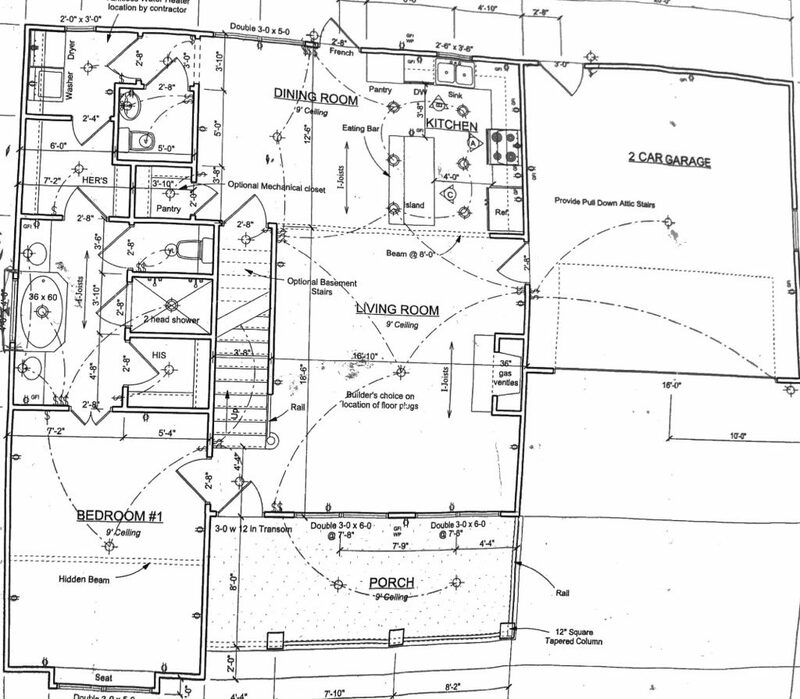 This plan can be expanded to enlarge the footprint and room sizes for an additional $12,000.